While there's some concern among IT staff that automation will displace jobs, don't panic yet. There are several ways to stay relevant, and even thrive, in the age of automation. Whether its driverless cars or kiosks in a fast-food restaurant, automation now touches many aspects of our lives. And for many cloud operations teams, that fact hits close to home. We're moving into a world where cloud management and operations are increasingly automated -- so much so that the human factor appears, and in some cases is, less significant. On the flip side, because cloud services are largely self-healing, they can free up IT staff to focus on other, more valuable projects for the business. Here's a look at three specific cloud operations tasks that many enterprises have automated, as well as the implications of this shift on IT teams. Backup and recovery is critical in cloud computing and most enterprises now automate the process, with the help of some cloud-native services. AWS Glacier, for example, is a storage service that automates lifecycle policies. Admins can create policies that dictate when backups need to occur, and then data automatically migrates from AWS S3 to Glacier. Similar archival options include Google Nearline and Coldline, as well as Azure Archive Storage. With traditional on-premises systems, IT operations teams typically had to back up dozens of systems manually, and move those backups off site. Automated cloud operations, driven by services such as Glacier, eliminate these tasks. Third-party tools, such as RightScale, enable enterprises to define their cloud environment, and then use configuration management technology with version control. This automates the deployment and redeployment of that cloud environment and its resources, and makes it easily repeatable. Become the operations person who defines automation. Moreover, this kind of automation can reduce application provisioning time if you orchestrate the service catalog, configuration management, cost management and continuous integration. Pre-approved provisioning with automated application deployment eliminates the need for human involvement. With the rise of DevOps, much of the operational power has shifted to developers. It's not because developers can define resources better than cloud operations teams. It's because the application is decoupled from the infrastructure, which means the application itself can directly define, provision and shut down instances as code. Automated provisioning varies greatly from technology to technology. However, the common denominator is that cloud operations teams no longer need to define and provision the infrastructure. As this approach becomes more popular, enterprises will need fewer IT staff. So, what can cloud operations teams do to ensure they are not made redundant? First, become the operations person who defines automation. Strive to move into a position where you're the expert in the tools that automate cloud processes. As automation tools go through their break-in period, knowledgeable staff will be critical to success. Second, branch out and cross-train on various cloud computing disciplines. Enterprises are always on the lookout for cloud database, storage and security specialists. Lastly, don't forget about traditional, on-premises systems. 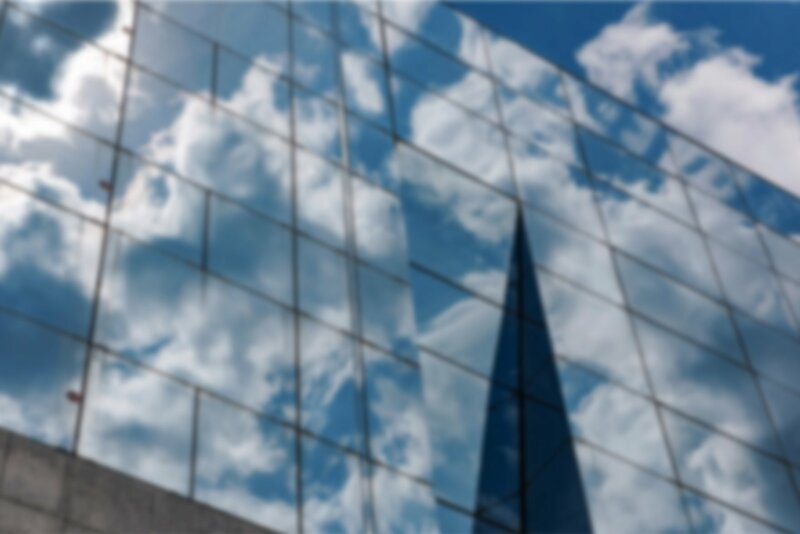 While cloud adoption continues to grow, many enterprises still have a need for IT pros who can manage legacy operations. In many cases, if these enterprises haven't automated a lot of these traditional processes by now, they never will -- which presents some career opportunities. How has automation changed your IT position?